The Bird Rock is the revival of the warm boot for made for the search. 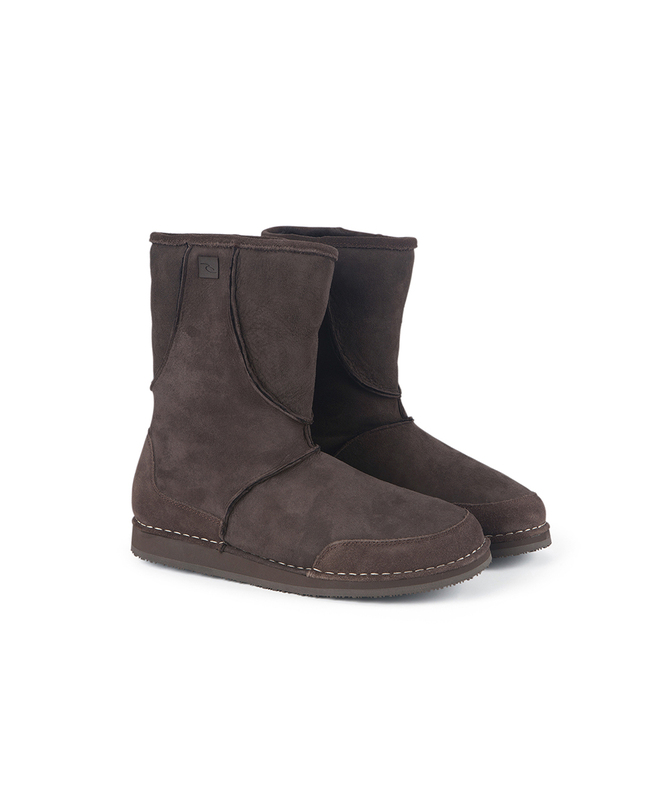 It is the reboot of the Tom Curren boots a decade ago. Stay warm during your winter dawn patrol surf check. Stay warm after your winter surf session.